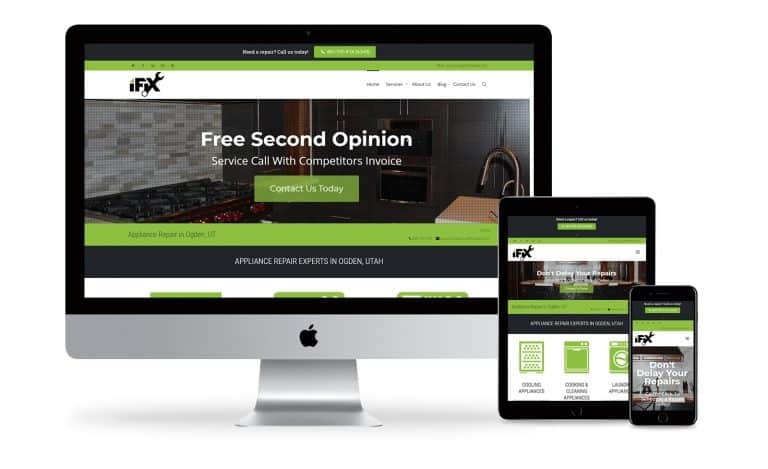 There is no surprise when you hear that it’s important to have a website for your business. After all, we see websites everywhere we look. They are listed on business cards, billboards, mailers, and other marketing material. They are listed on everything. But do you really need a website? Whether a large or small business, a website is often one of the first places your potential customers will go to find information about your business or process. With responsive websites, we see more and more people doing mobile web searches. They search prices, ratings, reviews, where to find a product, and just about anything you can think of. As the web has become more an more prominent, it’s become more important than ever to start your website. With over one-third of small businesses shutting down or struggling, it helps to use every advantage you can get over your competition, but what if they have a website and you don’t? With how easy it is to start a website these days, don’t start at a disadvantage. If you’ve been established for a while, add another tool to your toolbelt and jump into digital marketing right away! 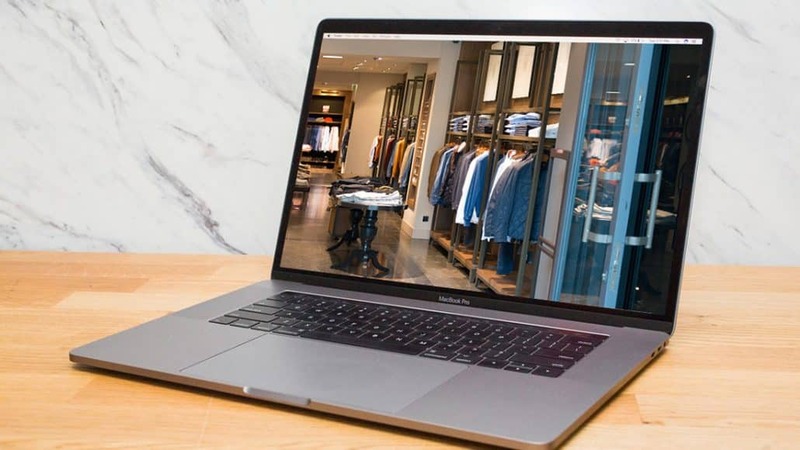 Not all companies are brick and mortar these days and everyone knows that but when it comes to your marketing strategies, a website is often overlooked by business owners. However, with the overwhelming about of people of all demographics turning to online search first, it’s important to have a website that works for you day-in and day-out with around the clock access. It’s your sales machine that doesn’t take breaks or leave for the day. The majority of users now search for ratings and reviews first before buying a product or visiting or calling your business. With the ease of digital marketing, you don’t want to miss out on this huge opportunity to passively invite users to your business. Chances are, if a customer is interested in your business or product, one of the first places they are going to search is online. Customers expect businesses to be online these days, but if you business is not listed and your competitors are, chances are your potential customer is going to end up on your competitors website. It’s common for a customer to buy from the company that supplied them the information they are looking for so if that isn’t you, you have a very high chance to loose all of those potential sales to your competitor. With how easy it is to start and manage a website, there isn’t much reason not to have one. If you feel that time is an issue and you have the funding to allow for it, consider having an agency handle the manage this for you. They can make sure your updates are taken care of, articles are being published, pages being build, etc. (*cough cough, we do this!*). It’s important to compete online just as much as it’s important to compete with the brick and mortar counterpart. With your website being the centralized hub for all your communications you can begin to expand beyond that and integrate with partners sites. Though you want to pull as much relevant traffic as possible to your website since you can control it, traffic actually comes from many various places. With Web 2.0 you can create your own profiles on many different websites as well. Your Google My Business profile is a great source to further supply your user base with valuable information about your website. When you search for a company, a little info box will often appear next to the search results. If it does, that business has a GMB account. Here you can add additional information such as store hours, location, about your company, amenities, services, photos, and a lot of other information. This is also one of the main platforms for a customer to review a business. If you focus on your customer service and receive many great reviews, it can boost your website traffic since many people will follow the link over to your site. With the iPhone and Androids as big as they are, it’s great to be diverse with your online profiles and make sure they all point back to your website. With Android utilizing Google My Business, another industry leader is often forgotten about. However, you don’t want to underestimate the power of Yelp and the integration with iPhones. By building out your Yelp profile, you are able to achieve similar results and pull a lot of traffic just as you would from your Google My Business account. However, with your audience being in so many locations, don’t overlook other locations like Bing, YellowPages, Yahoo, and other giants. With your website being accessible at all times of the day, you now have the opportunity to attract new customers and clients at all time. No need to wait for a salesman to go visit a business or hope someone remembers a phone number from a billboard. With your site available at all times, you can attract customers by allowing them to find and contact you on their time that fits into their schedule. Instead of customers having to put in the work to find your company, you have made it simple for them to find and contact you. This can often be the difference between you receiving the business vs. your competitor receiving the business. Stay on top of your brand and stay on top of the mind of your customers. With the website always being on, it is working for you at all times, even after you brick and mortar company closes for the day. You can’t beat having a salesman that never sleeps, never takes breaks, and is always willing to help. A website may just be one of the best investments you can make. Your website can allow for instant communication on many levels with it comes to staying in contact with your customers. Not only are you supplying the customers the content they are looking for one the various pages of your website, from information about your various products or services, but you are also supplying them information about your business as well In addition to that, with you can give them more information in a blog and respond to them there. Once your potential customer trusts your brand and your information enough, they have various ways to contact you which can greatly enhance your customer service. In addition to the forms and chat options on your site, your website can also direct your users to their favorite platforms so they can contact you in other methods as well making your website the hub of communications. Most websites have an easily accessible contact form. When a customer is looking for a way to contact you, your contact form is often one of the most accessible ways to receive an inquiry and allow you to respond during business hours. Often when a customer uses your contact form, they don’t have a pressing question and are fine with a response when you are available. A hugely effective communication method on modern websites is to have some form of Live Chat. This has become easier than ever with the integration of Facebook Chat integrations and other Live Chat software. The main thing to know is that if you are integrating a live chat, you need to have a fairly quick response rate or make sure that you have an immediate message saying that you’ll respond when you are available. There are many chatbots or software that masquerade as a live chat feature, though they really aren’t. However, customers still often prefer this method of communication over a phone call. If you have a blog with an active community, you will see blog comments show up on your website. This will usually occur when you have supplied the user with plenty of valuable information but they are still left with a question. When you have a blog comment show up, if it isn’t immediately answered by your community members, it’s good practice to respond to that. 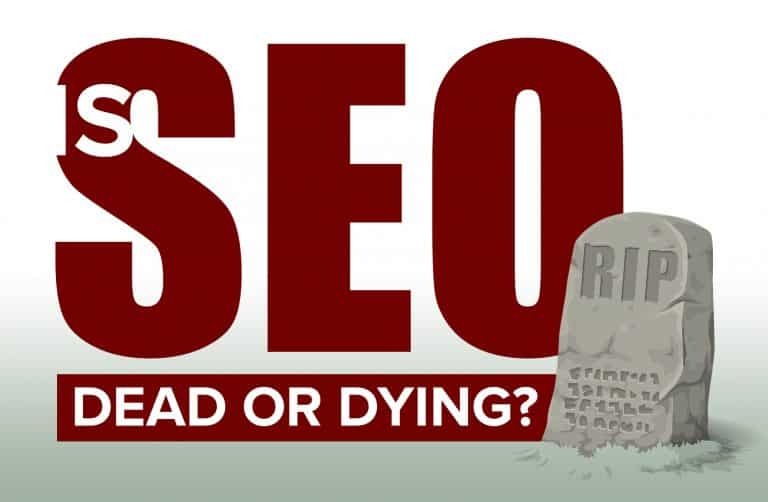 Plus, it sends great signals for SEO. Social Media is everywhere these days and it makes sense as to why. It’s one of the easiest ways to connect people with friends and family as well as their favorite businesses. Now that integrations such as Facebook Chat, Twitter streams, and other platforms are available, it’s easy to cover many different platforms with ease. We will get into a bit of what each social media platform does and the benefits of them. Keep in mind they are methods to communicate and grow your audience. The best thing is to maintain control of that which you can control, your website. If any of these social platforms decide to make drastic changes, it can really harm your business overnight. Changes such as Facebook Pages not being shown as much unless paid to boost a post, or the YouTube Adpocolypse which affected so many people. These social platforms are simply a tool, and extension of your website and not intended to replace it. Knowing there are some dangers lurking on these platforms that you can’t control, it’s also good to know how powerful these platforms can be for your website and business. 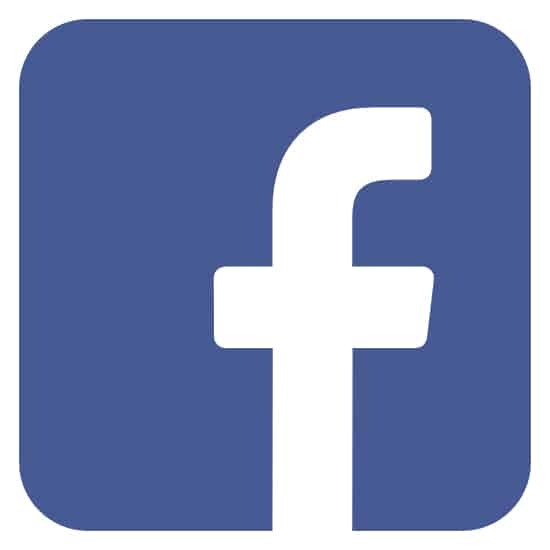 Facebook still remains as the largest social media network with 1.74 billion users. 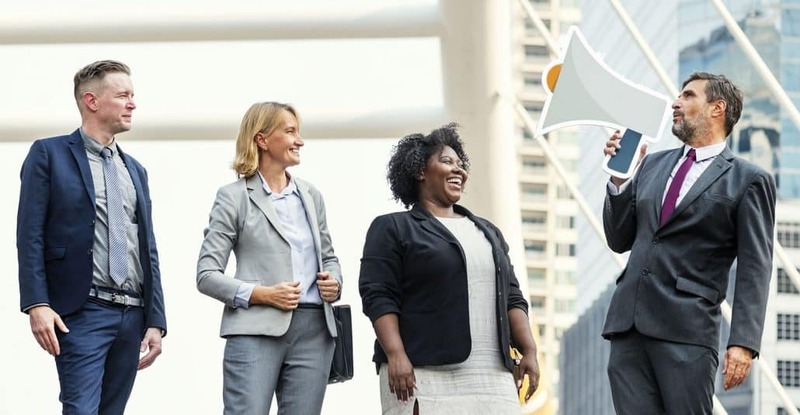 This platform is great for businesses to position themselves with the digital market and find their target audience easily. With the use of a Facebook Page, users can easily remain in contact with your business on a platform they most people visit multiple times daily. In addition to staying in contact with your users, it’s also easy to run Facebook Ads or boost a post which allows you to stay in front of them and maintain top-of-mind-awareness so you remain as their go-to source for information. With Facebook’s acquisition of Instagram, you can further your reach to your audience by maintaining both platforms simply from the Facebook Page dashboard. While you can send and receive messages easily between the two platforms, you can also reach your audience on Instagram using the same Facebook Ads platform. 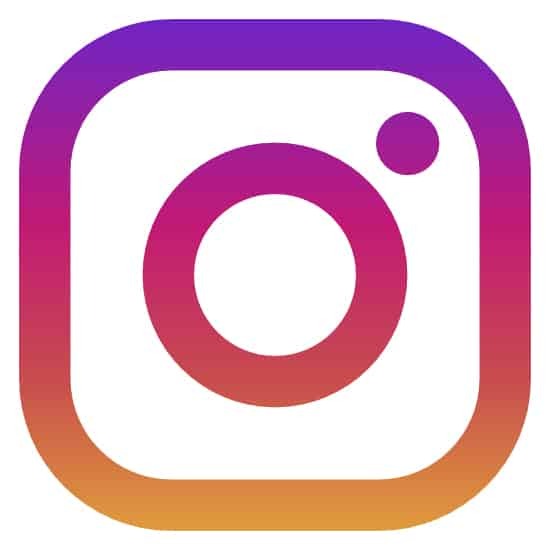 Instagram now has over 1 billion active users. Twitter still remains a very competitive force when it comes to social media platforms. 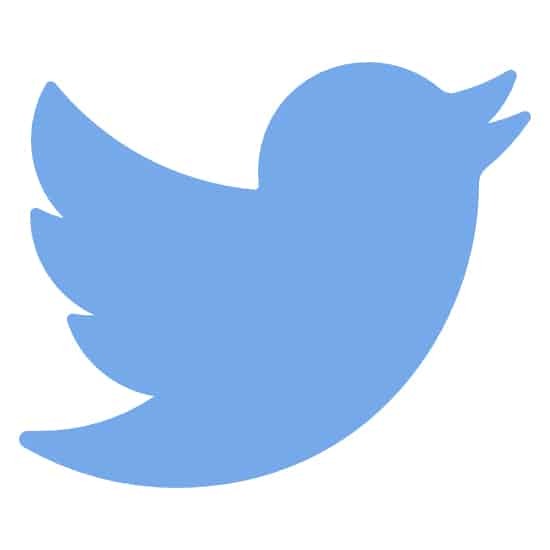 With over 321 monthly active users, Businesses can easily reach their audience with their 140 characters or less “tweets.” Twitter is a hashtag-driven platform that can further expand your reach beyond your followers and it too allows for advertising options such as PPC and promoted tweets. There is a very different feel on Twitter than there is on Facebook and often the users like to interact with the businesses different. If you plan on using both platforms, register your account and start getting a feel for the platform of your choice. With over 250 million monthly users, you don’t want to overlook Pinterest. If you have a retail, manufacturing, travel, or food site, you will fit right in with the Pinterest crowd. That’s not to say that you can’t create a huge following for any niche. 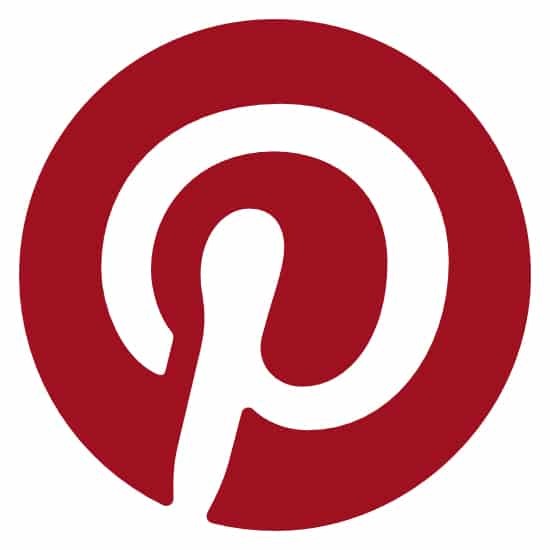 Pinterest is a great platform to share your images and link it directly back to your website. Couple that with their album structure, known as “Boards.” You can categorize all your “Pins” allowing users to get all the information they need and visit your website with the intent to purchase making them a perfect “hot lead” by their own choice. No matter the product or service you have, you can bet that you have a community just waiting to find you on YouTube. WIth 1.8 billion users per month, you have users that range from people who are simply looking for the latest cat video to people who are looking to build their own home and about anything else you can think of. 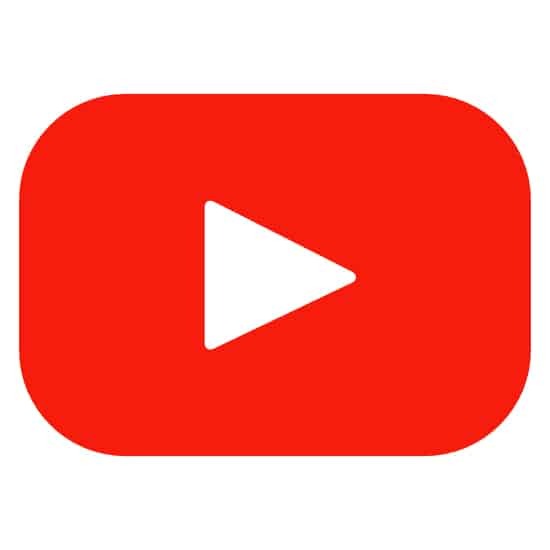 If you want to build a strong audience as well as work on being an expert in your field, YouTube is one of the best locations to start with. With its integrations on websites, you can easily post a video and embed it on your website, often in a handful of clicks or less and no coding knowledge at all. Couple that with YouTube ads and you can pour the traffic into your website for a quick sale from anywhere in the world. That’s a pretty enticing offer that is incredibly difficult to get without a website to send the traffic to. 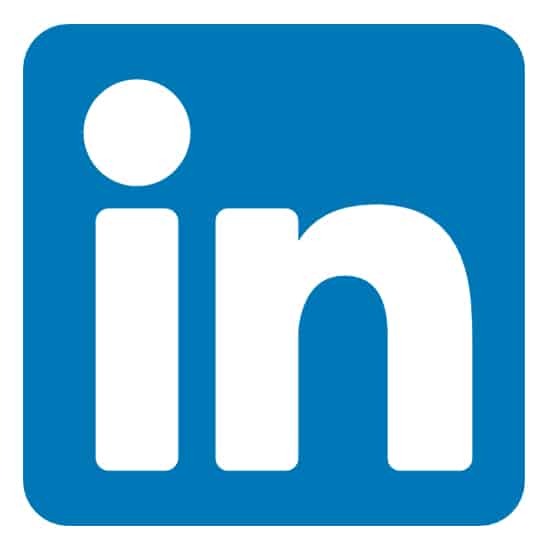 While we are covering so many social platforms, let’s not forget LinkedIn which is one of the best networking websites for businesses. With 260 million monthly users, you can easily share and promote your website on this marketing platform which will also help you become known as an authority and further drive traffic to your website. Should You Diversify Your Social Media or Not? With choices such as Facebook, Linkedin, Twitter, Pinterest, YouTube and so many other platforms with tons of monthly users, it can become very enticing to try to become the Jack of all trades and try to be active on all platforms. Though this seems like a logical thing to do, it’s important to be aware of the pitfalls of trying to manage so many social media accounts without a team. Though you do need social media, our suggestion is to pick one or two and dominate it until you have enough income generating traffic to hire a social media manager whose sole role is to manage these platforms each and every day so you can focus on your business. With the popularity of blogging, you can become an expert in your field which can aid in trust and also getting to know your audience. As you begin blogging, you will find that over time you start to gain an audience that you can build a relationship with. This audience will often follow you around your website, read everything you publish, and even reach out on social platforms. Blogging is a great way to build your content since Content is KING and also let your audience get to know who is behind the business, which is becoming more and more sought after these days. As you tell them who you are, you get to know them in multiples ways as well. 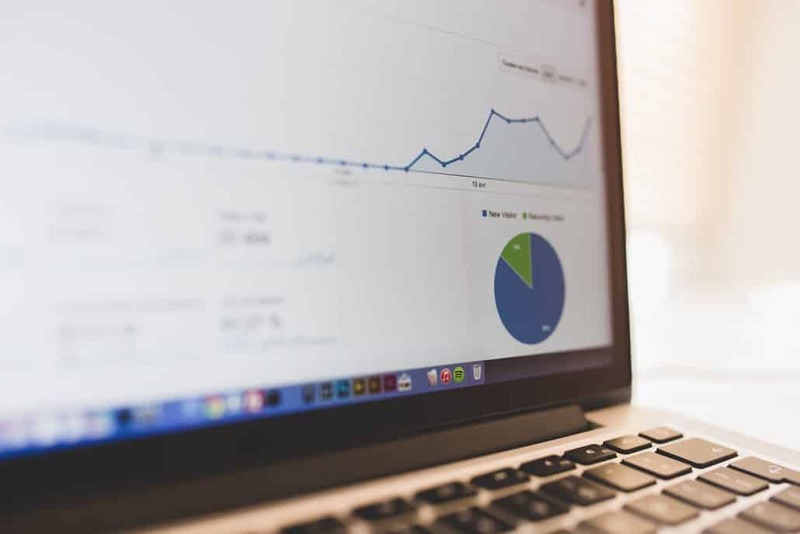 Google Analytics is a great way to get to know very insightful information about your audience. You can acquire information about where they are from, what gender, how long they spend on your website, what pages they visit, etc. This information can aid you when it comes to working on your website as you can build better content with this data. The better you know your audience, the more you can cater to what they like and what they are looking for. Not only does this let you build a better relationship, but it also creates a relationship where your audience wants to support you and help you succeed. One of the best ways to become an expert in your field is to share your knowledge and show everyone that you really know what you are talking about. This is one of the best methods for getting clients since you’ve proven you can provide what they are looking for. In addition, when you build out a strong FAQ you will have a lot of content. In the field of content marketing, you will hear the term, Content is King a lot and this is no different. Answer your client’s questions and provide them with insightful content. Websites are more affordable than ever these days, with the use of budget hosting, cheap domains, page builders, themes, and other tools availbe to you. The cost of building a website vs. the potential for lead acquisition is hard to beat. If you are looking to go at it on your own, themes are a simple way to get started. Once you choose your platform (we love WordPress) you can simply install your theme and get started adding images and content. It’s hard to pass up the appeal of a well-designed theme. Though themes are appealing and a great option for getting started, I can’t help but love a custom designed theme, but maybe that’s just because I’m a bit biased since I am a designer. However, if you are looking for a custom one-of-a-kind website design. Then it’s probably best to hand the reigns over to a designer and let them run with what works best for your business. I know websites might seem a bit daunting at first when you hear terms like the server, PHP, database, etc. but the reality is, websites are easier than ever to keep up-to-date these days. Once installed and running, most updates are a few clicks of the mouse and require no technical knowledge to perform. You simply log in, click the update button, and let it run. With page builders, even your web pages are easy to keep up to date. Once you have your design or theme in place, you can often go in and edit some text yourself or change an image. Though it’s usually best to talk to your designer before you do that, it’s still easy, none-the-less. There is no need to ignore your website. As Google is constantly judging and reevaluating we pages, your website will constantly be moving in position. You want to make sure your website is current and up-to-date since besides your logo, it’s often the first interaction people have with your business. However, with the low maintenance and ease-of-updates, it doesn’t take much to keep your website up-to-date and relevant. From writing posts or hiring to have them written. You can assign user roles and how much authority they have on your website and you can have others update it for you. If you are a do-it-yourself type. You can easily just jump in once a week to do updates. Though, I recommend more often just to check for contact form submissions and comments. 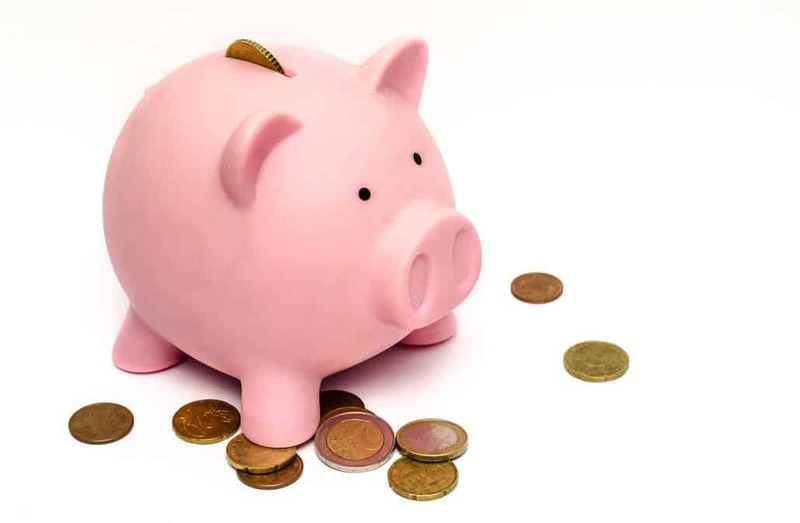 If you’ve ever hired an SEO, you know that doesn’t come cheap. The SEO’s like myself tend to put in a ton of work optimizing everything and everything we can get our hands on and A/B testing your marketing for optimal results, I also know that hiring and SEO isn’t for everyone. 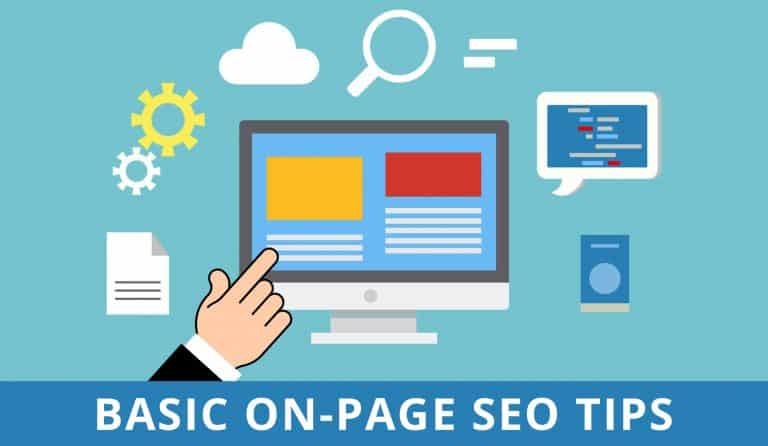 Rest assured though, WordPress has a lot of out-of-the-box SEO features and they can even be expanded on with some plugins such as All-In-One SEO and Yoast SEO. This makes it easy to quickly update some of the easier SEO elements which will still aid in your webpage rankings. You can always get more technical with an SEO specialist after you start getting some income traffic. Another powerful SEO feature that Google loves is responsive websites. In fact, if you are starting a website today, it’s likely going to be responsive right out of the gate since that is the norm now. Say goodbye to desktop sites and mobile sites, now you get the same website that will adjust depending on the device you are viewing it on. It makes the site easy to work on, convenient, and SEO friendly. What good is a company if nobody has ever heard about it or will never hear about it? The reality is that marketing and advertising works but can become costly very quickly. With how affordable websites are, you can easily market your brand fairly inexpensively which can put you on equal playing ground with competition that has been around for much longer. When customers are able to find you online and all of your marketing materials match from the business card, to the brochure, to the website, you establish a stronger bond of trust with your clients and it becomes easier to market to them without needing to utilize expensive advertising methods. 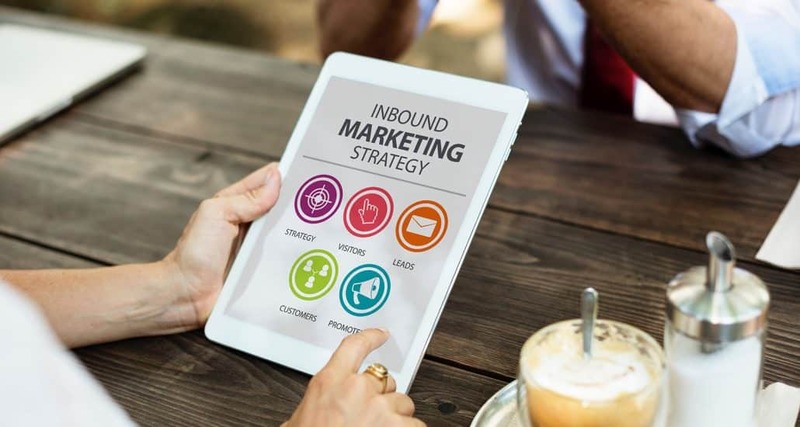 By using your website to utilize online digital marketing, you can remain relevant to your customers and remove any advantages your competition has had over you. As the saying goes, keep your friends close and your enemies closer, maybe it’s time to Google your competition and see if they are already ahead of you in this game. If they are, it’s not too late to get started. However, if they aren’t, it can give you a significant advantage over them. With all the benefits a website is going to bring to your business, it’s hard to justify not having one. Though it might take a bit of time to initially get set up, there are plenty of resources available to you when it comes to setting up a website. Hosting companies like Siteground, Bluehost, WP Engine, and so forth can link your domain directly to your hosting, many can help you do that, some even offer packages. Even if that seems too much for you to handle, you can always turn to a company that does this every day to handle the heavy lifting for you. 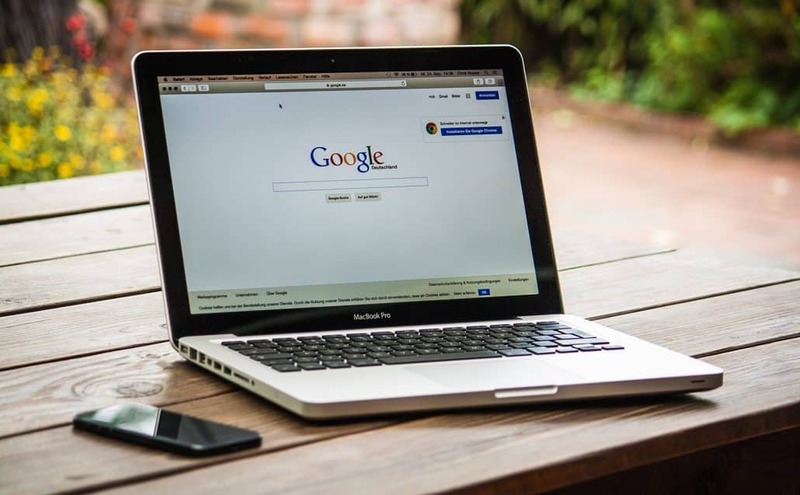 Once your website is up and running, as shown above, it’s easy to link it to your social profiles, start SEO, promote and advertise online, share information, and all the other wonderful things we covered in this article. If you want to get started but you don’t want to handle this yourself. Reach out to us and we will help you get up and running. If you want a website but don’t want to manage it yourself, we can help you with that too. The most important thing to do is just get started, especially if you competitors are already online. It’s never too late to start and though it might take some time while Google ranks you, it is possible to move up the list and become a very competitive force online and dominate your niche. If you have any questions or comments, feel free to contact us by any of the methods listed above. We are one them all, contact forms, live chat, commenting down below, social media, etc. You are absolutely correct about that. 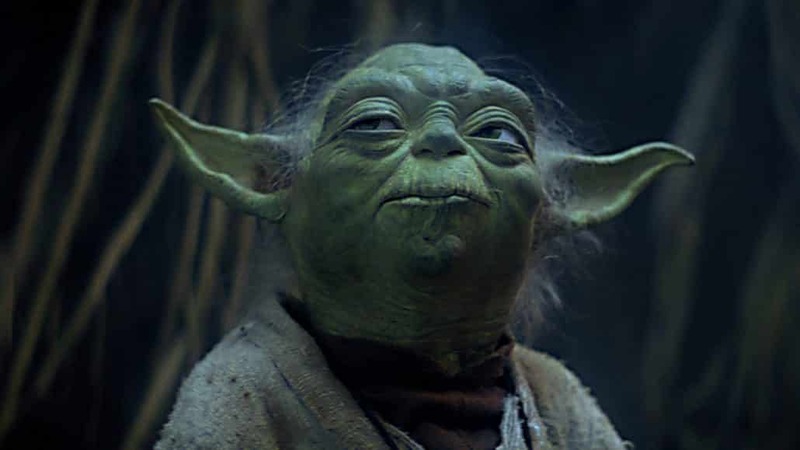 We have multiple articles on SEO and how to implement that as well for the do-it-yourself’ers out there. Looks like you guys do some as well, feel free to reach out if you are interested in covering any projects together.